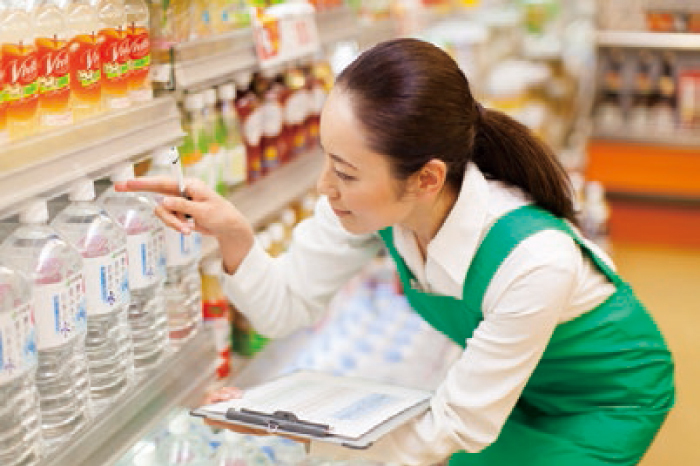 Retail business of Japanese consumer co-ops consists of home delivery and store business. As for the home delivery, the ordered goods are delivered to individual homes or groups at a designated address on a weekly cycle. For the store business, co-ops mainly operate supermarket-type stores, which sell food and non-food items. Some co-ops run mobile stores or provide transportation service to co-op stores for those who have difficulty in shopping by themselves. Insurance business ensures members' life in case of an emergency such as injury, disease, and disaster. Members can buy insurance offered by JCIF (See "Insurance Co-ops" in "Types of Consumer Co-ops in Japan") through one's co-op that covers medical insurance, term life insurance, whole life insurance, life insurance, fire insurance. Many consumer co-ops operate nursing care business, based on nursing care insurance system. They are dedicated to independence support for their users and supply home-based care services, community-based services, elder care facilities, and other services. Health and welfare co-ops operate hospitals and clinics, aiming to create patient-oriented medical care services cooperating with their members. They offer a broad range of medical services to co-op members and residents. Members voluntarily join preventive care activities such as daily blood pressure self-check. Consumer co-ops have worked on a variety of dietary activities to realize members' aspiration for safety and security of food and health. Today, consumer co-ops offer their members opportunities for cooking classes, interaction with producers, and agricultural experiences. 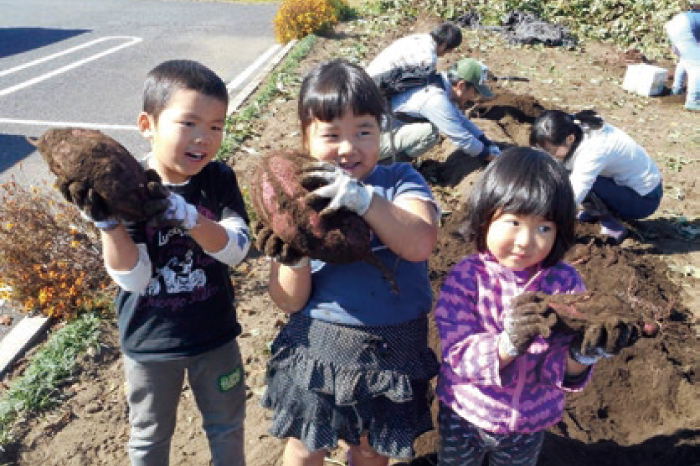 They also make proposals to the public considering the future of food safety and Japanese agriculture. 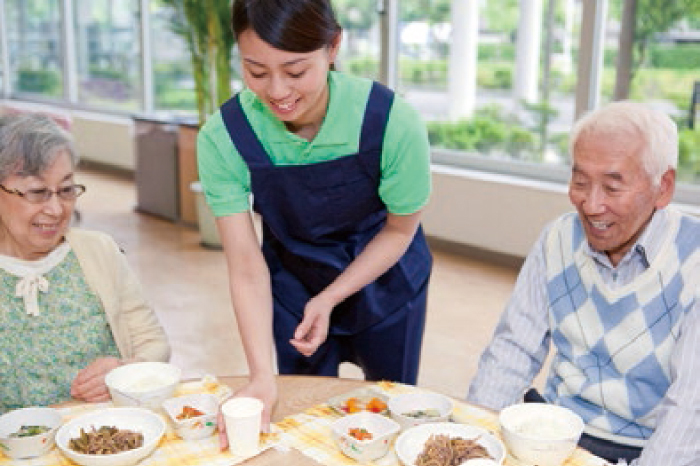 In community societies, where relations among individuals are getting weaker, consumer co-ops are aiming to create a society, where everyone including seniors, disabled people, and children, can live with a sense of safety. Consumer co-ops help develop relations among individuals, by promoting members' mutual aid activity. They also offer saloons for parents and children and events for seniors to enjoy chatting in the community. Under the slogan "For Peace and Better Life" which was declared when JCCU was established in 1951, consumer co-ops have worked on peace activities. 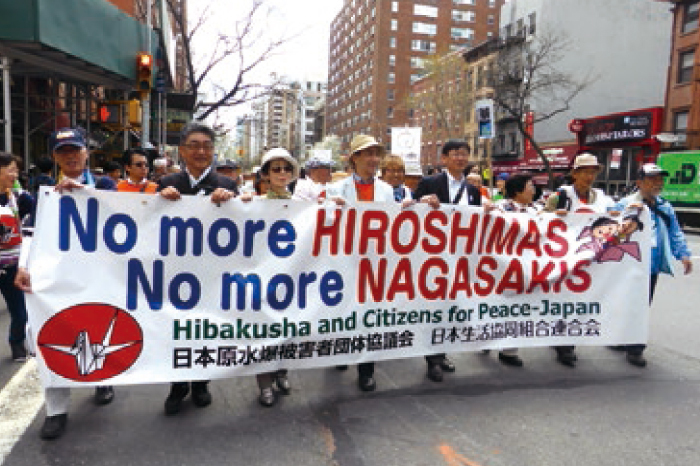 Through the activities, the war experiences, especially of the tragedy caused by the drops of the atomic bombs, are delivered to the generations born after the Second World War, and consumer co-ops encourage people to consider, talk about and preserve peace. Also, consumer co-ops conduct UNICEF fund-raising campaign. Consumer co-ops take a broad range of actions to encourage members to consider the environment for the realization of a sustainable society, e.g. eco-friendly shopping bags, reduction in plastic bag use, distribution of environmental education leaflets, and so on. Consumer co-ops also develop and promote eco-friendly products and renewable energy. Copyright © Japanese Consumers' Co-operative Union. All rights reserved.